Find out more about the Canon 52mm UV (Ultra Violet) Glass Filter. The Filter Provides additional benefits of correction for Ultraviolet(UV) light which can register on film as a bluish cast and can obscure distant details. 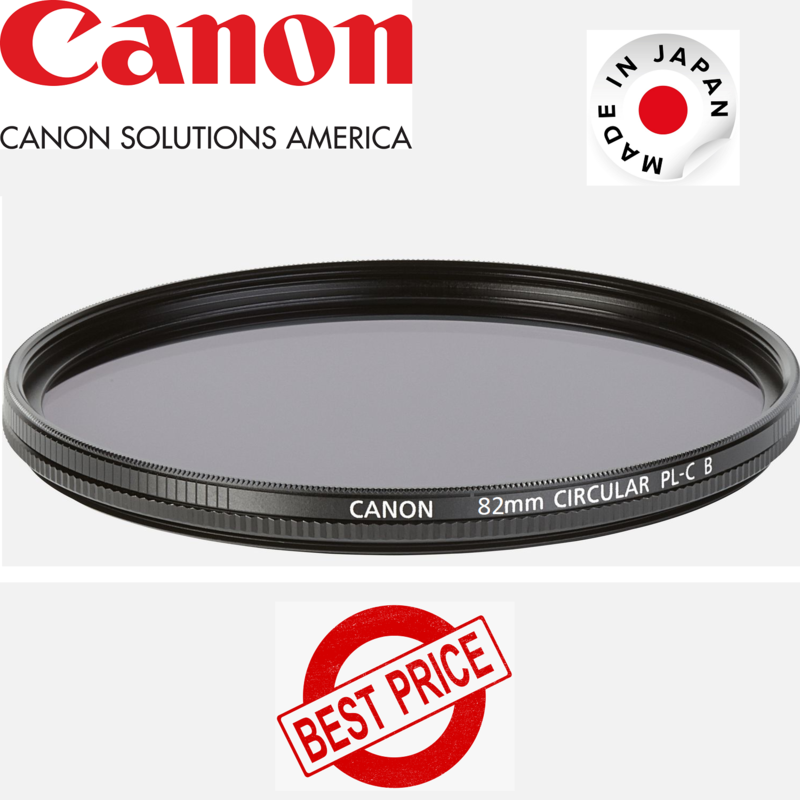 The Canon 55mm Filter Protect is a general use, clear filter that helps to guard your lens from dust, scratches, moisture, and other elements. 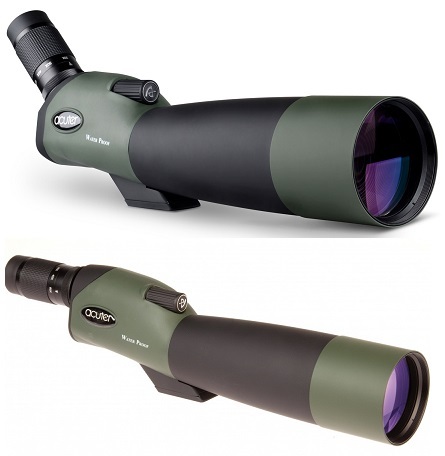 It is ideal for leaving on a lens at all times as it also helps to provide an additional level of assurance against accidental drops. Canon 72mm UV (Made in Japan) Glass Filter These filters are used by many photographers to protect the front element of their lens from abrasions, dust, and moisture. They also have a very subtle warming effect, which can be useful to counter the "cool"